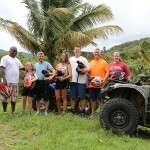 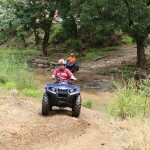 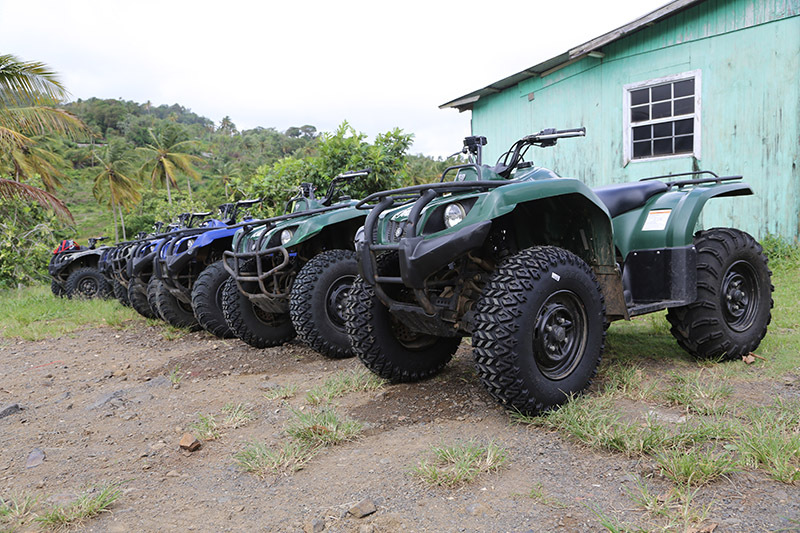 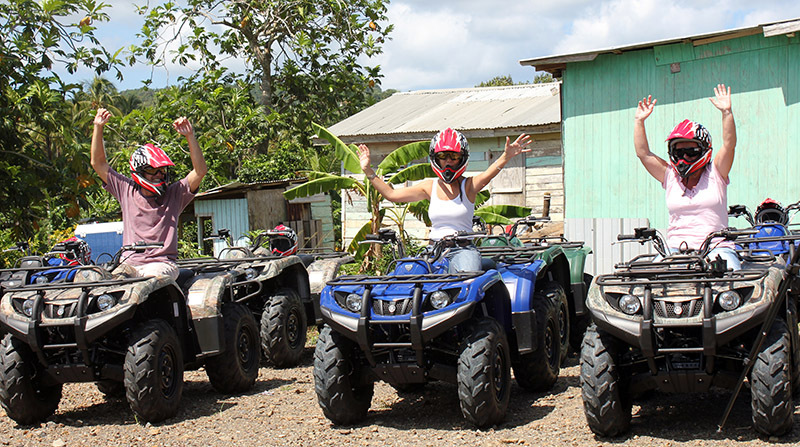 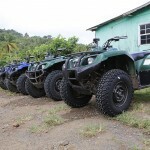 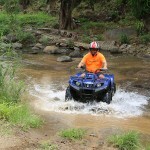 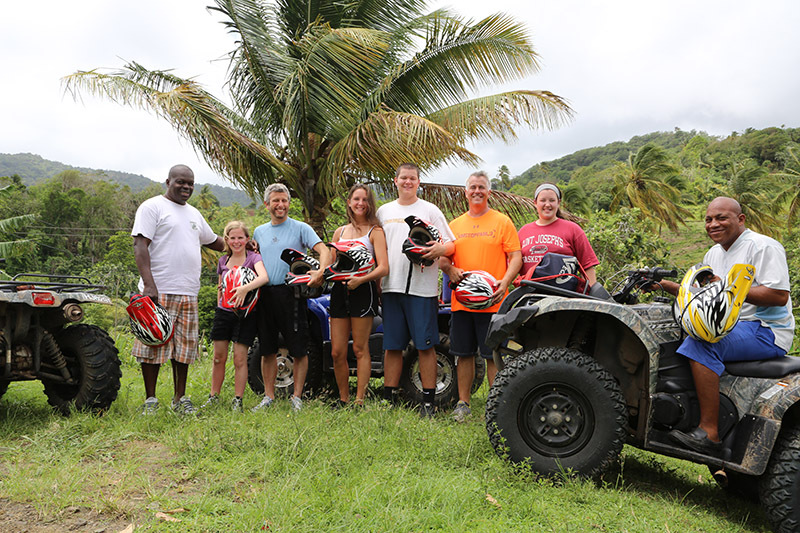 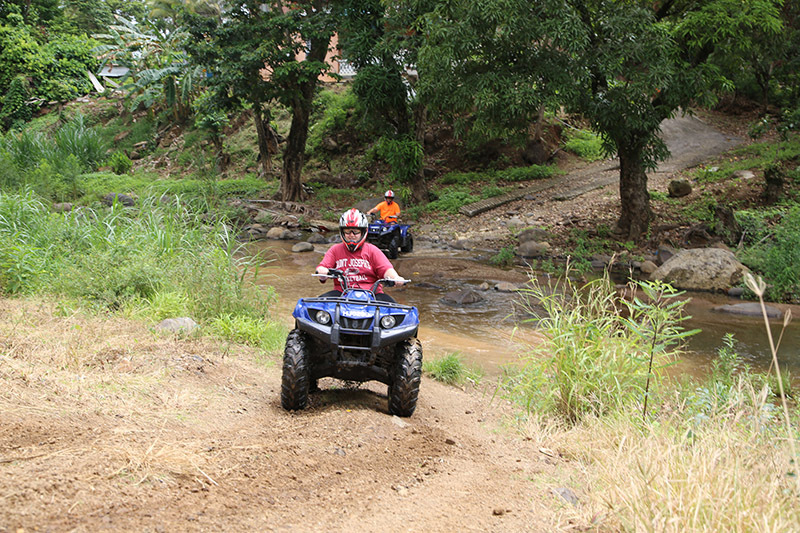 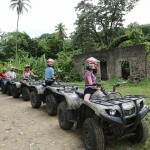 Welcome to the ultimate St. Lucian ATV experience! 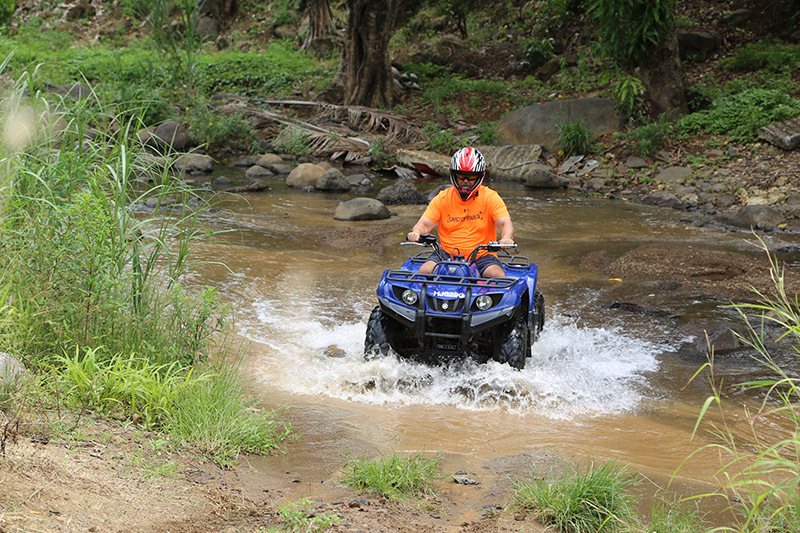 Witness the stunning vistas, glimpses of country life in action, ride through farms/plantations and revel in the scenery of the lush mountainside views. 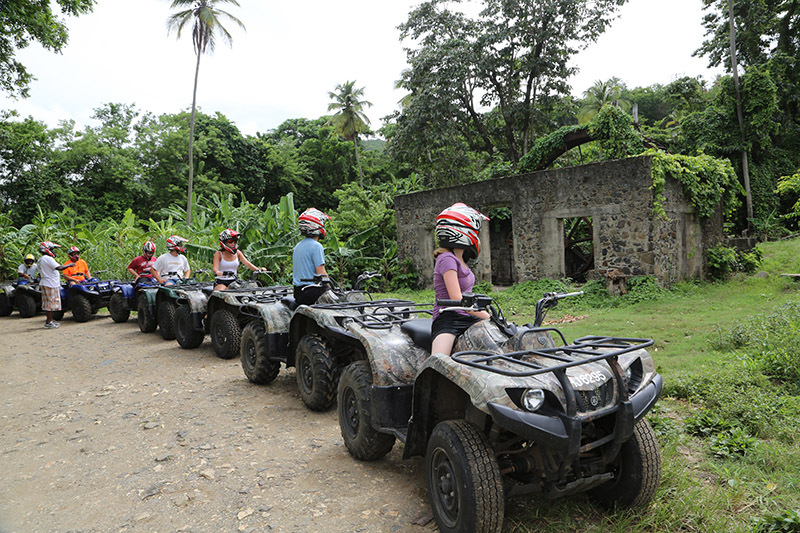 Also experience a peek back in time as you go past a water wheel, the ruins of an old plantation and to top this off, a majestic view of the Atlantic shore at Grande Anse where tropical paradise lies at your feet.